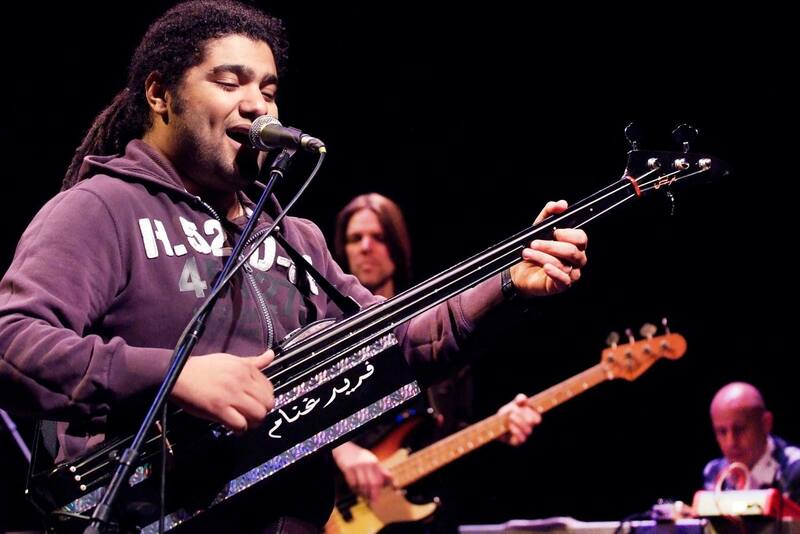 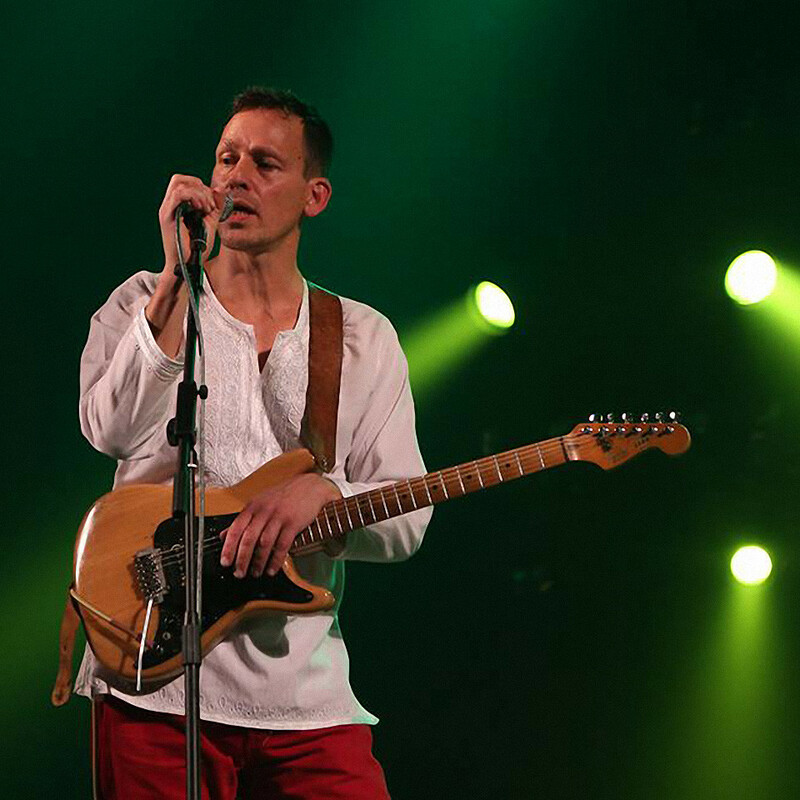 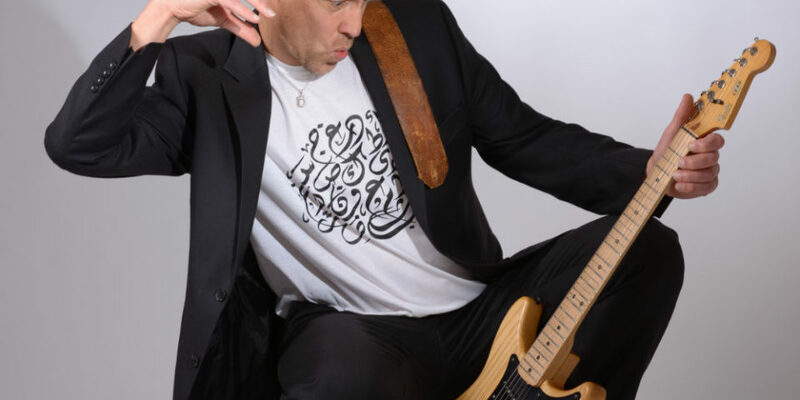 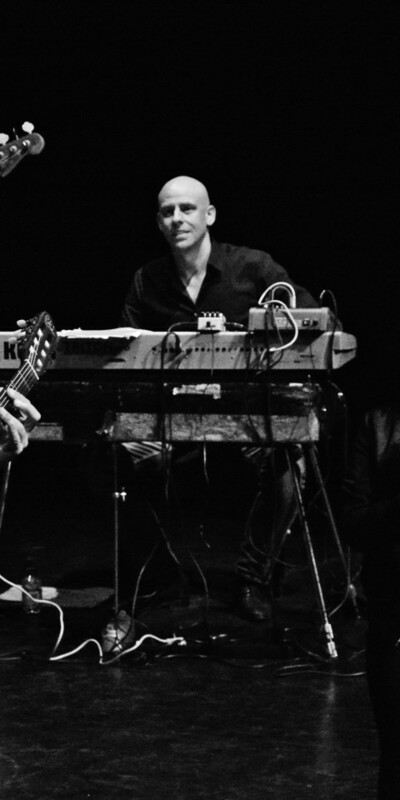 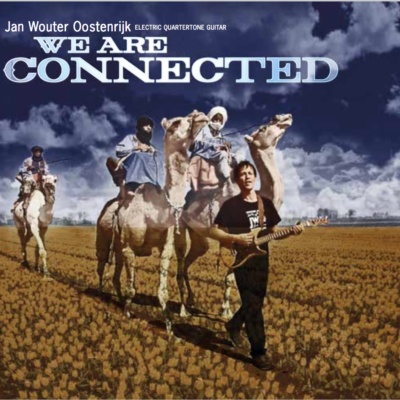 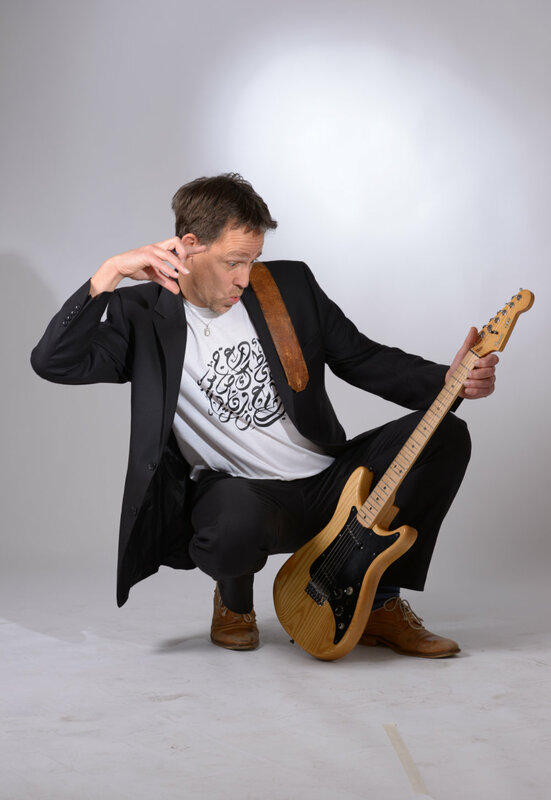 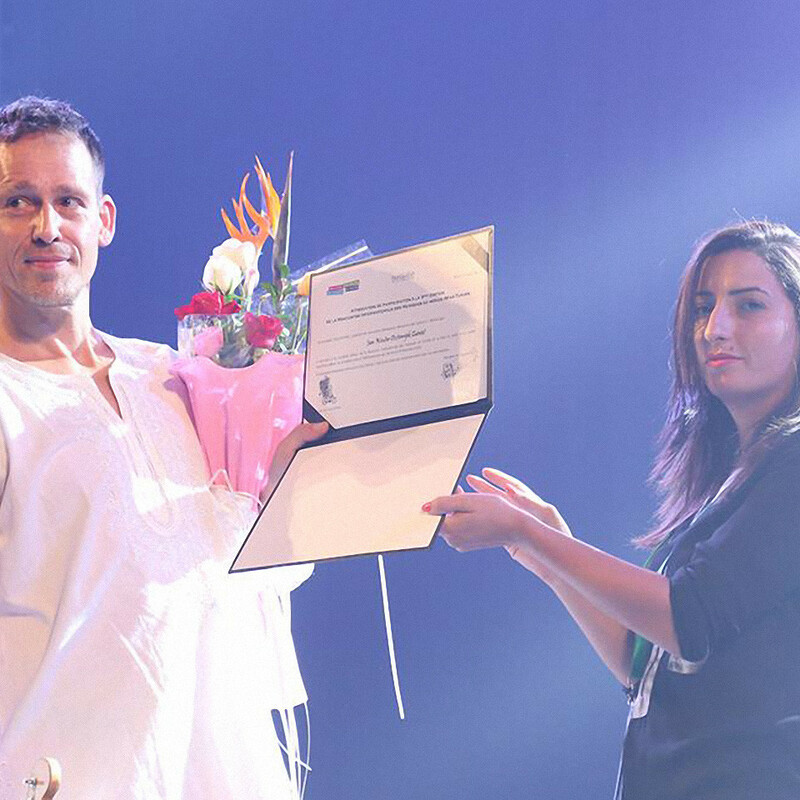 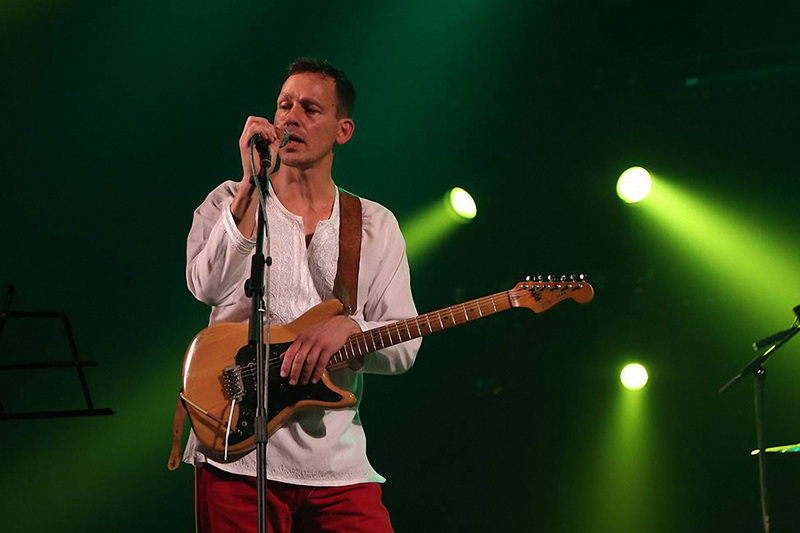 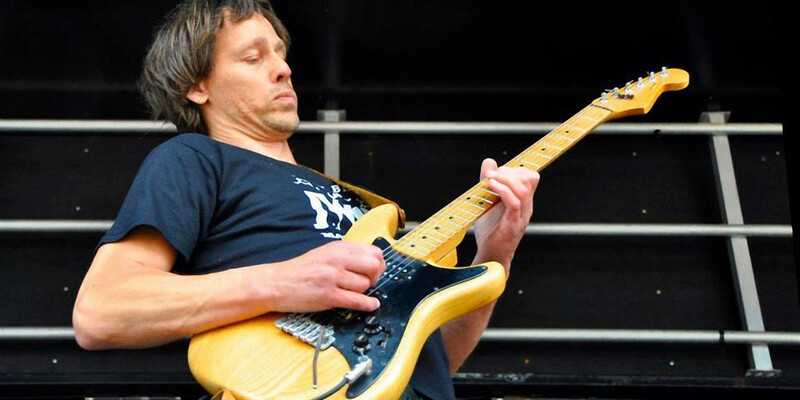 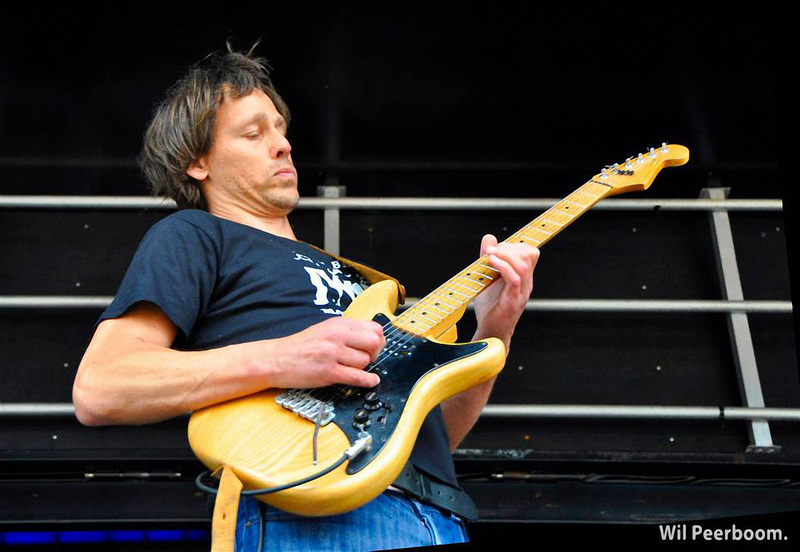 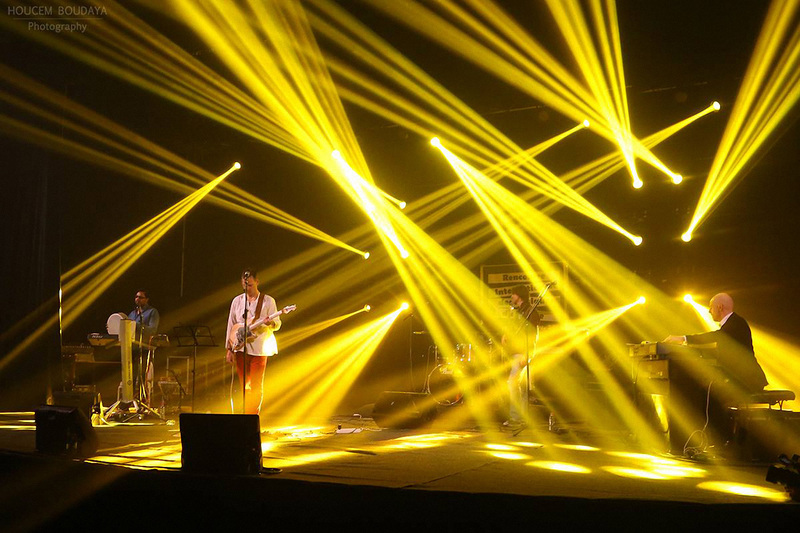 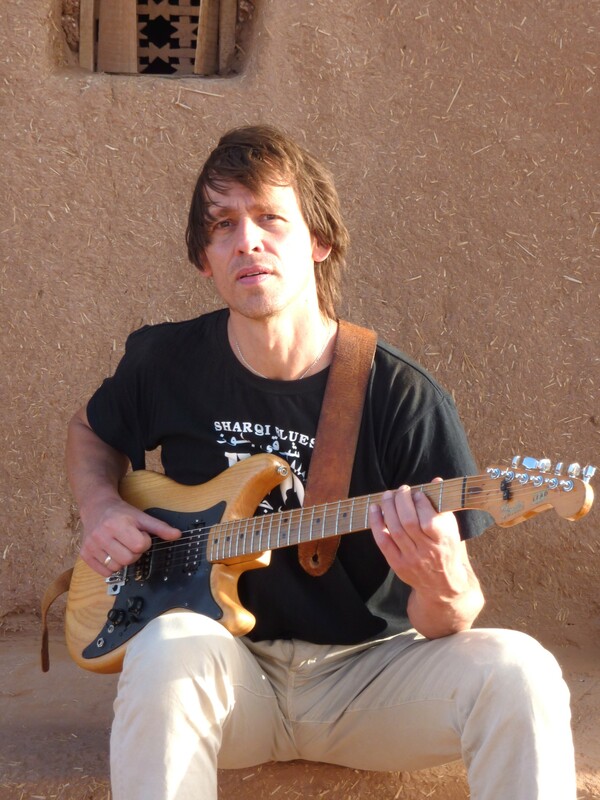 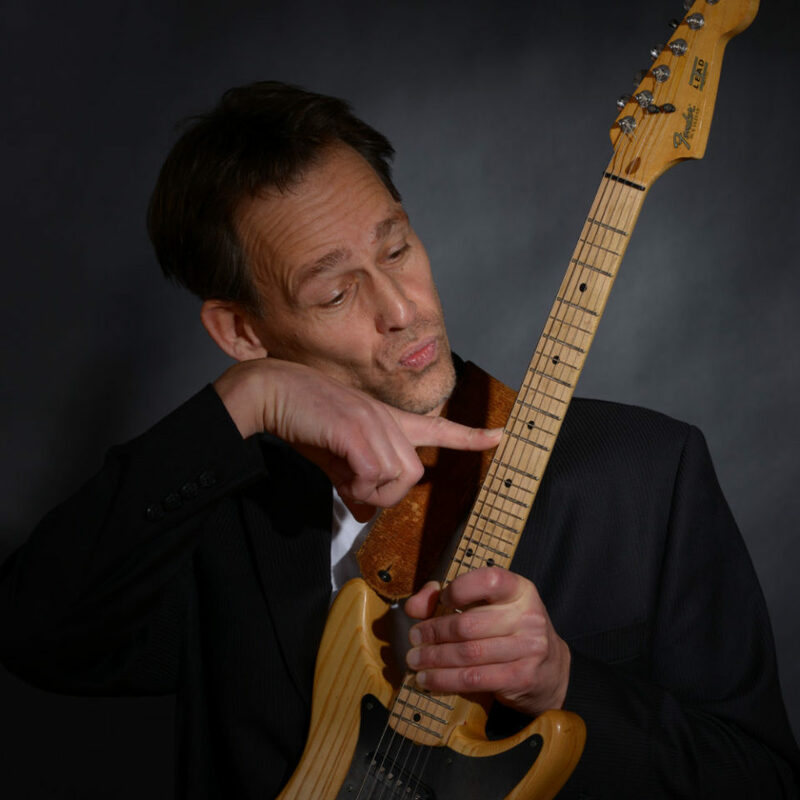 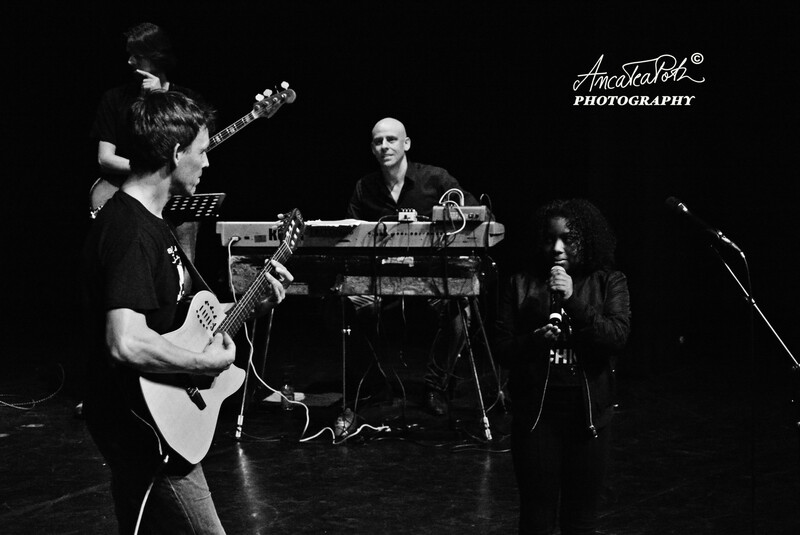 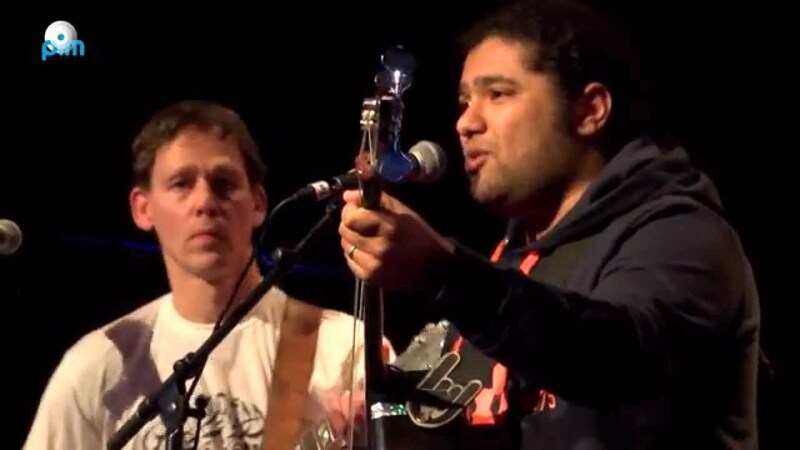 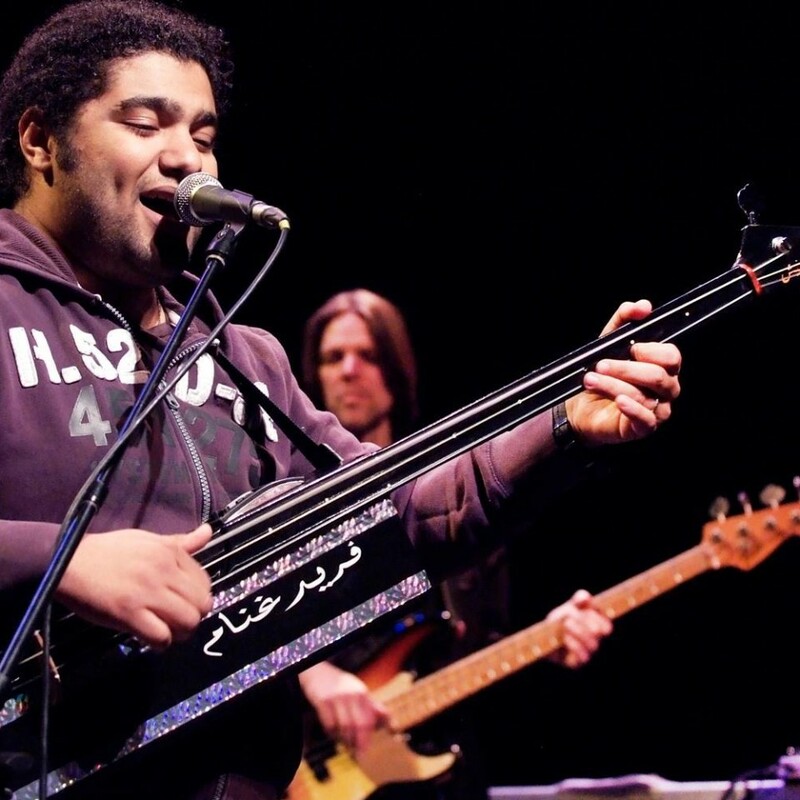 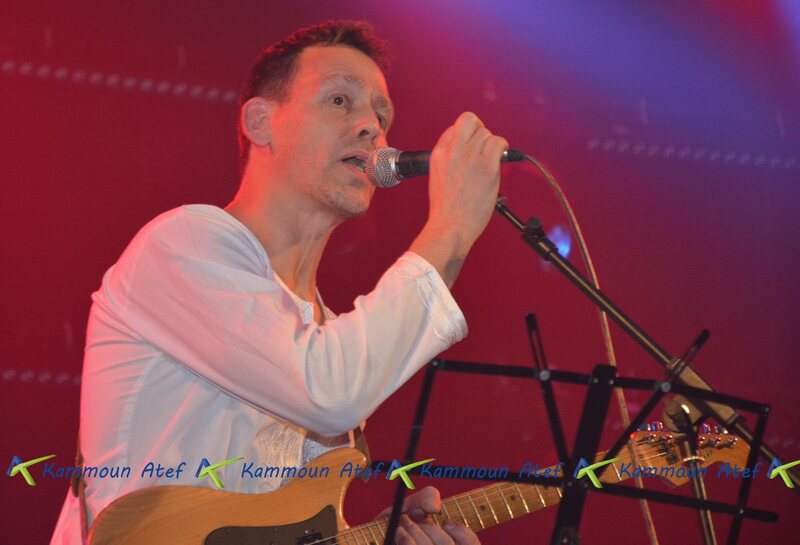 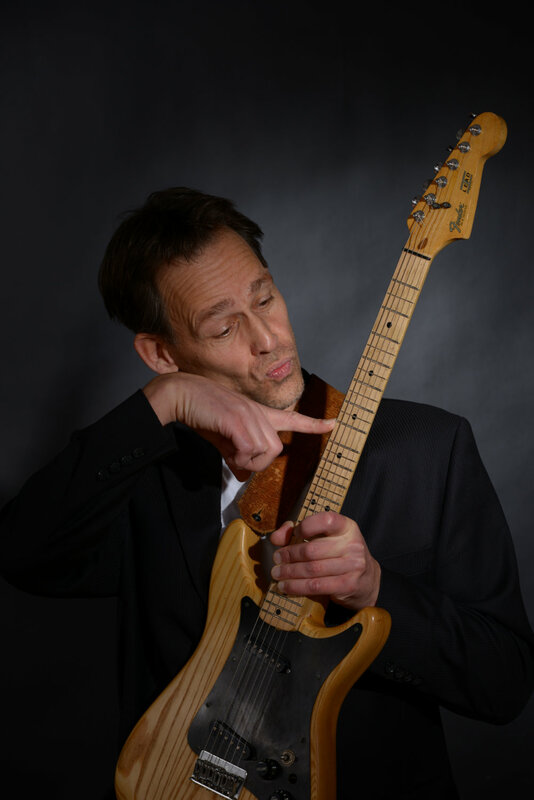 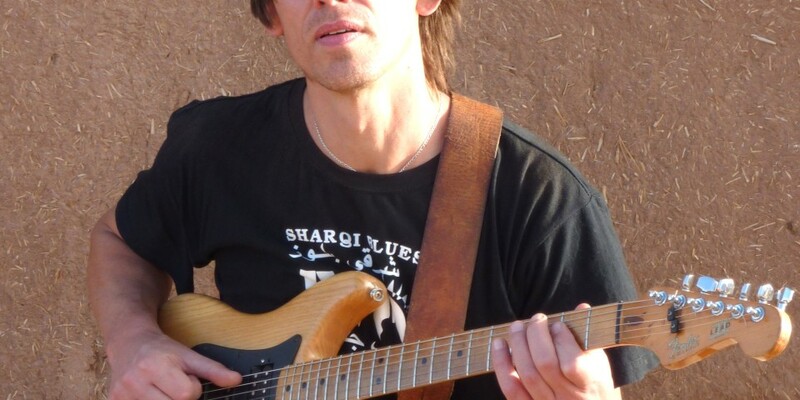 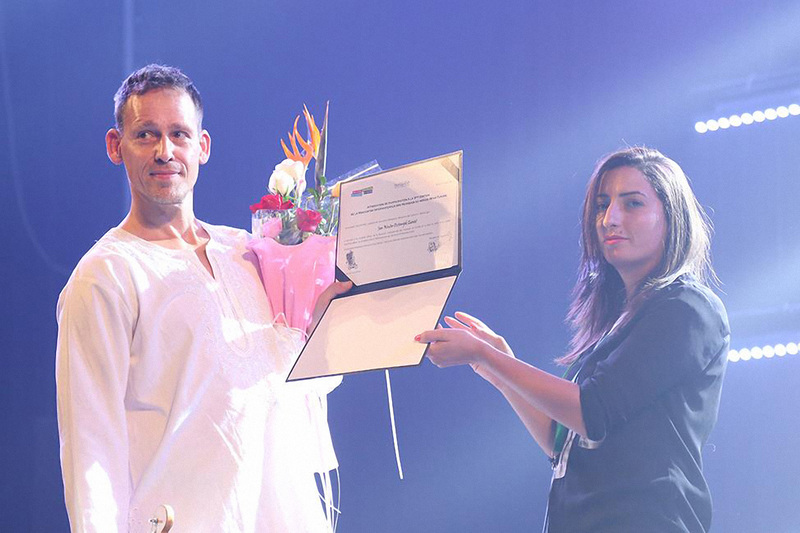 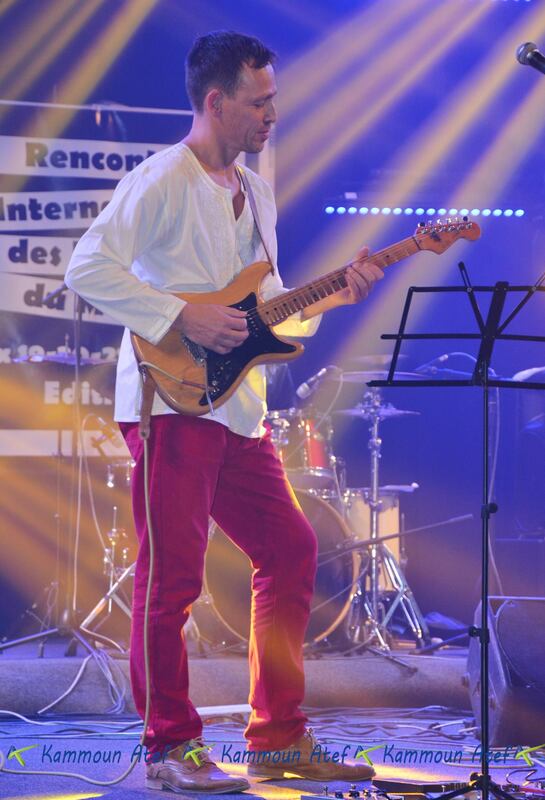 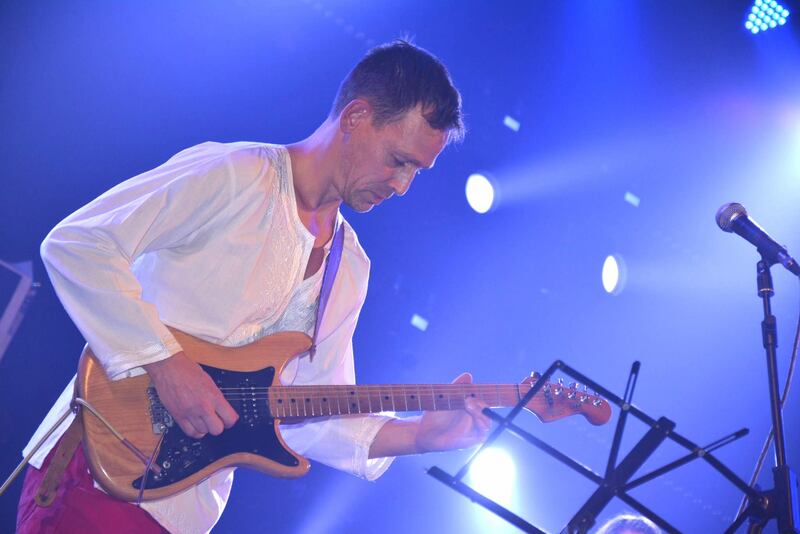 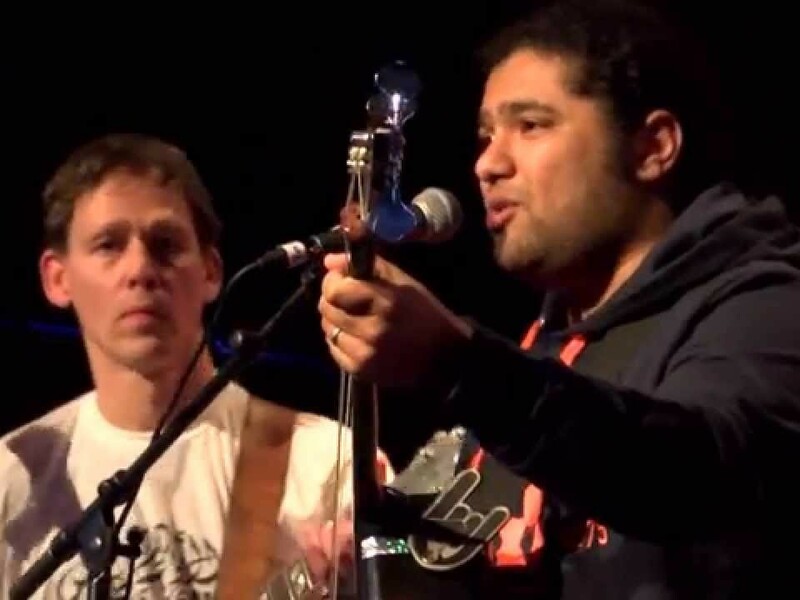 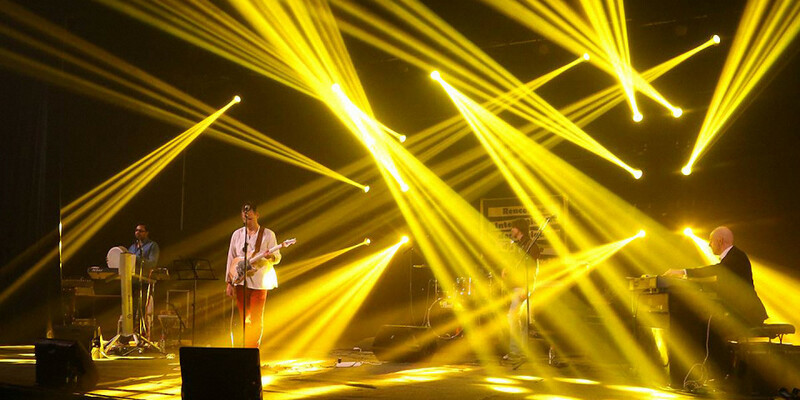 Dutch guitar player Jan Wouter Oostenrijk (JWO) completed his professional jazz guitar studies at the conservatory of Amsterdam (1994) and got the Gouden Notenkraker award for his contribution to the Dutch live music with Moroccan formation Raïland. 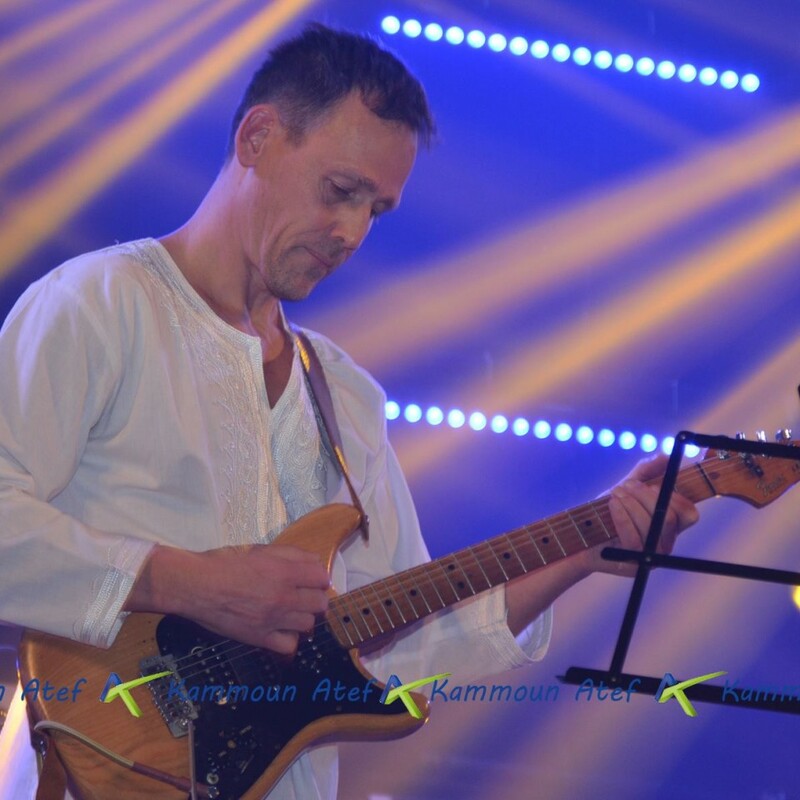 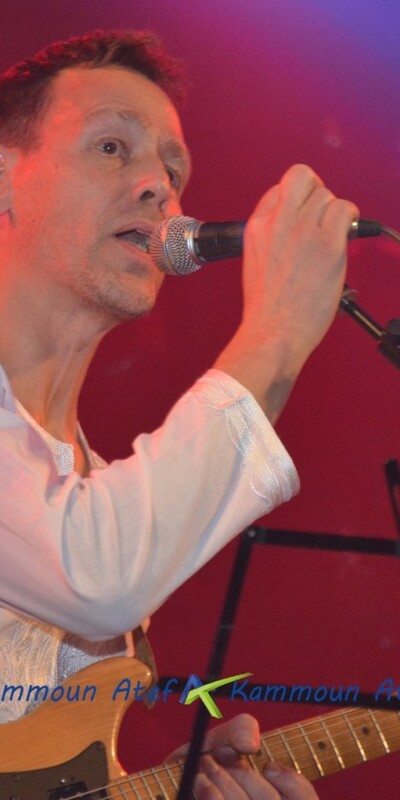 In the past 20 years he became a succesfull international artist with his innovating crossovers Sharqi Blues, Maghreb Jazz. 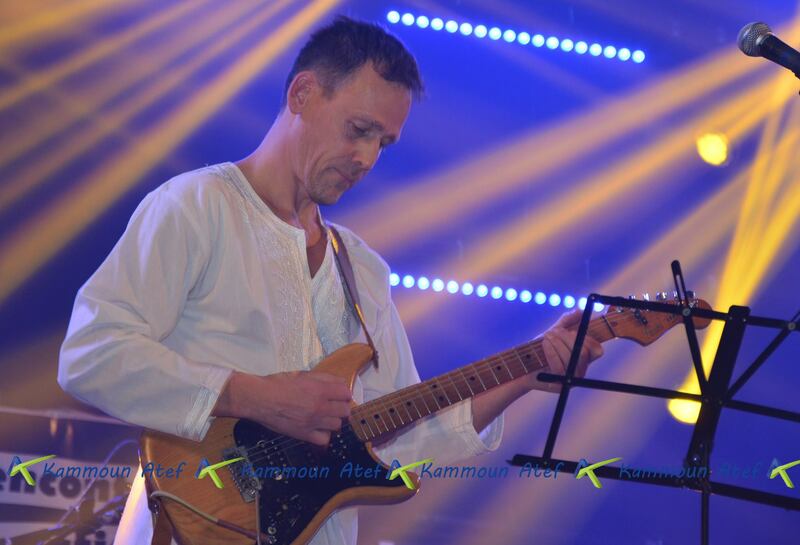 Technically gifted, original, with emotion and sense of adventure, navigating the crosscurrents between guitar-led jazz and Northafrican music.